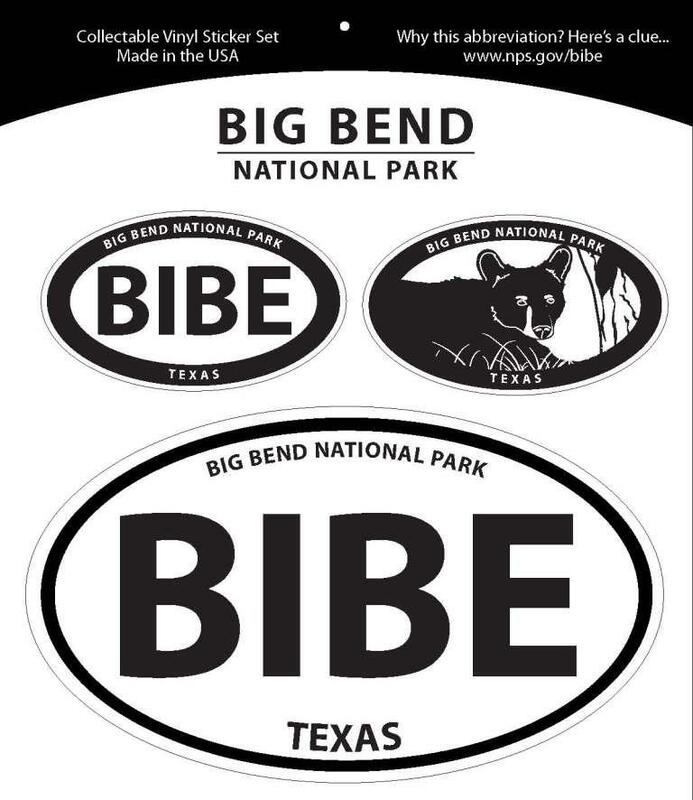 Thank you for supporting our efforts at Big Bend National Park and Amistad National Recreation Area. We hope that you enjoy your shopping experience. For those who prefer to shop in person, Big Bend Natural History Association operates sales outlets in Big Bend National Park visitor centers at the Chisos Basin, Panther Junction, Persimmon Gap, Castolon, and Rio Grande Village, and also at the Amistad National Recreation Area visitor center in Del Rio, Texas. 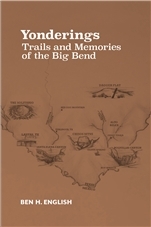 All profits from your purchases are used to provide assistance to the National Park Service in Big Bend National Park and Amistad National Recreation Area. 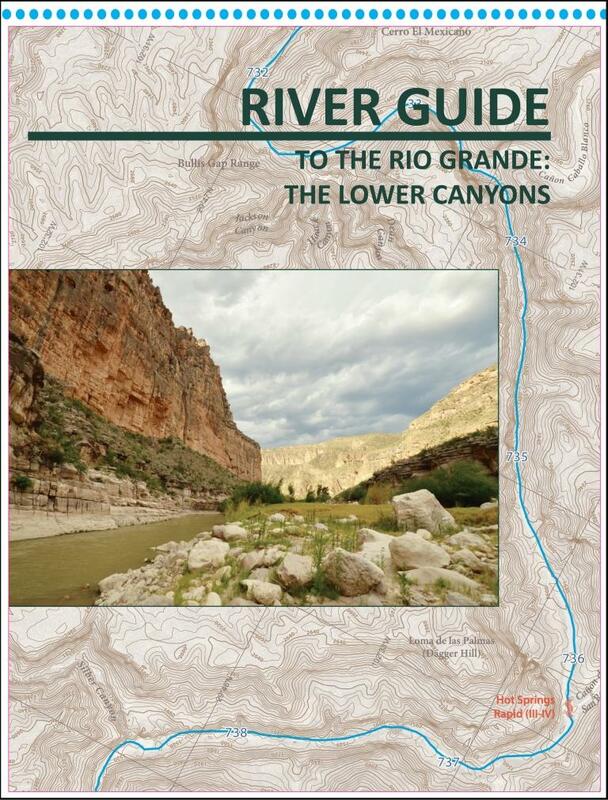 We have a film on the Rio Grande Wild & Scenic River, more specifically the Lower Canyons, coming in May! If you are currently a member of Big Bend Natural History Association, register as a new customer, then please email us so we can activate your online store discount. 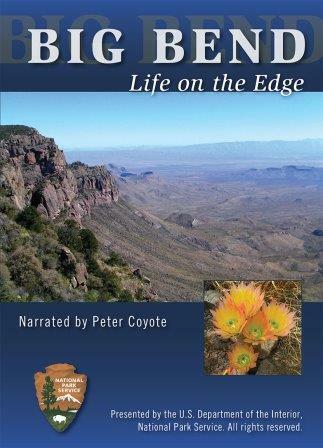 As a member of the Big Bend Natural History Association, you receive a 15% discount on purchases at our bookstores and online, as well as at association bookstores in many other national parks. 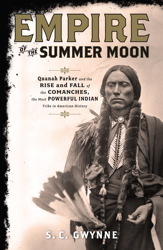 Membership also includes a Big Bend Calendar and the Big Bend Paisano park newspaper. Your contribution is an opportunity to join us in supporting the mission of the National Park Service in the Big Bend. Learn about our program of river trips for wounded veterans.